Abstract: Various researchers are working in the field of concreting and inventing various techniques to produce concrete which possess the desired properties. Concrete is one of the most important and common material which is used in the field of construction. 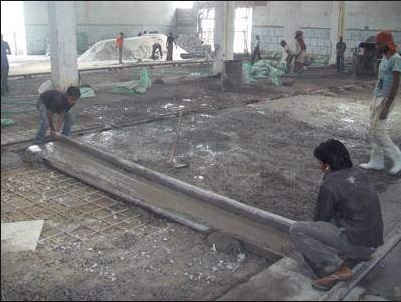 Currently the research is ongoing on the waste foundry sand (WFS) and waste ceramic tiles in the ordinary concrete. WFS is the byproduct if the metal casting industry, which is causing serious ecological problems because it is not disposed-off properly. Ceramic tiles and other ceramic tiles are required in the huge amounts in the construction industry for the architectural appearance, and since its productions is drastically increased, due to this waste also produces handling and usage of ceramic tiles. To reduce environmental problems, the usage of ceramic is essential in construction, material, and so on. 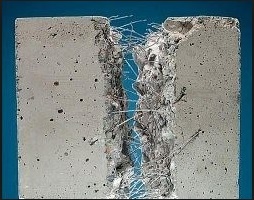 This research was carried out to produce an eco – friendly concrete. This paper recommends the effective use of waste foundry sand as a partial replacement for fine aggregate and waste ceramic tiles as a partial replacement for course aggregate in concrete. The main things or ingredients for concrete are cement, aggregates (course & fine), waste ceramic tiles and waste foundry sand. 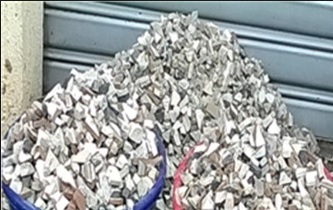 An investigation was carried out on concrete containing waste foundry sand (WFS) in the range of – 0%, 5%, 15%, 20%, 30% and 35% and the waste ceramic tiles (WCT) in the range of – 5%, 10%, 20%, 25%, 30% & 40% by the weight of the M – 25 grade of the concrete. Concrete was produced, tested and compared with conventional concrete in the state of plastic as well as in the hard state for workability, compressive strength & split tensile strength. These tests were carried out on the standard cube & cylinder for the duration of 7 and 28 days to determine the properties of the concrete. The main aim of this research is to know the behavior and mechanical properties of concrete for its eco – friendly and economical use. Ceramic waste powder is settled by the sedimentation and then dumping it away which results in polluting the environment, in addition, it forms dust in the summer season and threatens both public health and agriculture. Therefore, it is necessary to utilize the ceramic waste powder in various other industrial sectors especially in the field of construction, agriculture, etc. so that we can help to protect the environment. It is very essential to develop the eco – friendly concrete with the help of the ceramic waste. Mix design is a process of selecting suitable ingredients for concrete and determining their proportions which would produce, as economically as possible, a concrete that satisfies the job requirements. In pursuit of the goal of obtaining concrete with desired performance characteristics, the selection of component materials is the first step, the next step is a process called mix design by which one arrives at the right combination of the ingredients. The mix proportion was modified by replacing fine aggregate by waste foundry sand (WFS) and coarse aggregate by waste ceramic tiles (WCT) in the range of 0%, 10%, 20%, 30% and 40% both. Mix design was carried out manually conforming to IS10262:2009. The evaluation of ceramic waste for use as a replacement of cement material begins with the concrete testing. Concrete contains cement, water, fine aggregate, coarse aggregate and grit. With the control concrete, i.e. 10%, 20%, 30%, 40%, and 50% of the cement is replaced with ceramic waste, the data from the ceramic waste is compared with data from a standard concrete without ceramic waste. Three cube samples were cast on the mould of size 150*150*150 mm for each 1:1.80:3.84 concrete mixes with partial replacement of cement with a w/c ratio as 0.52 were also cast. After about 24 h the specimens were de-moulded and water curing was continued till the respective specimens were tested after 7, 14 and 28 days for compressive strength test. 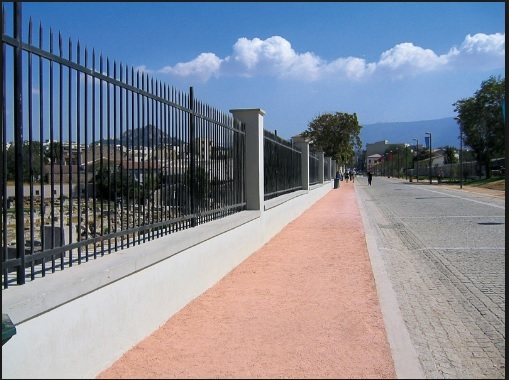 Keeping in mind the gap in the research area, the objective of this study was to determine the strength of concrete containing waste foundry sand (WFS) as partial replacement of fine aggregate and waste ceramic tiles (WCT) as partial replacement of coarse aggregate. For this purpose different test on harden concrete were conducted at the age of 7 and 28 days like compressive strength on 150mm X 150mm X 150 mm size cube and splitting tensile strength on 150 mm X 300 mm size cylinder. As per IS 516 Total 60 number of specimen were tested. Depending upon above results and methodology adopted following conclusion were made regarding properties of concrete incorporating waste foundry sand and waste ceramic tile. It was noticed that the compressive strength of the concrete mix has increased with the increase in the percentage of the waste foundry and waste ceramic tiles when compared to the regular concrete. The split tensile strength increases with the increase in the percentage of the waste foundry sand and waste ceramic tiles up to the 30% replaced, after that it reduces. 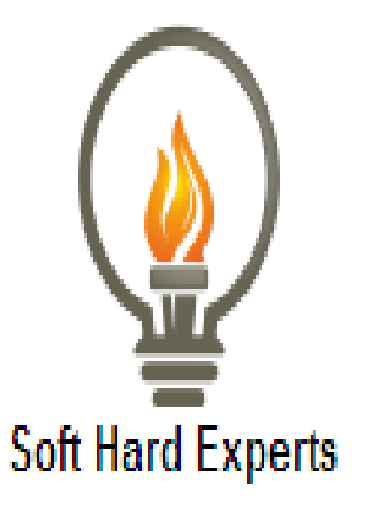 What it also does is that it increases the workability if the concrete mix as we increase the percentage of the waste foundry sand and waste ceramic tiles when compared to the regular concrete. 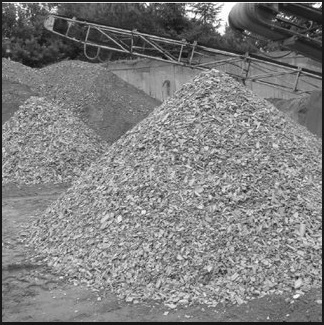 As waste foundry sand is waste from metal industries and waste ceramic tiles is waste from construction industries therefore both waste can be effectively use in concrete mix hence an eco-friendly construction material. If we use this ceramic waste in the concrete, then the problems related to the disposal of the ceramic waste id reduced to a great extent. The Compressive Strength of M20 grade Concrete increases when the replacement of Cement with Ceramic Powder up to 30% replaces by weight of Cement and further replacement of Cement with Ceramic Powder decreases the Compressive Strength. Concrete on 30% replacement of Cement with Ceramic Powder, Compressive Strength obtained is _______ and vice-versa the cost of the cement is reduced up to 15.67% in M25 grade and hence it becomes more economical without compromising concrete strength than the standard concrete. It becomes technically and economically feasible and viable. Utilization of Ceramic waste and its application are used for the development of the construction industry, Material sciences. This is a very better possible alternative solution of the safe disposal of the ever growing ceramic waste.